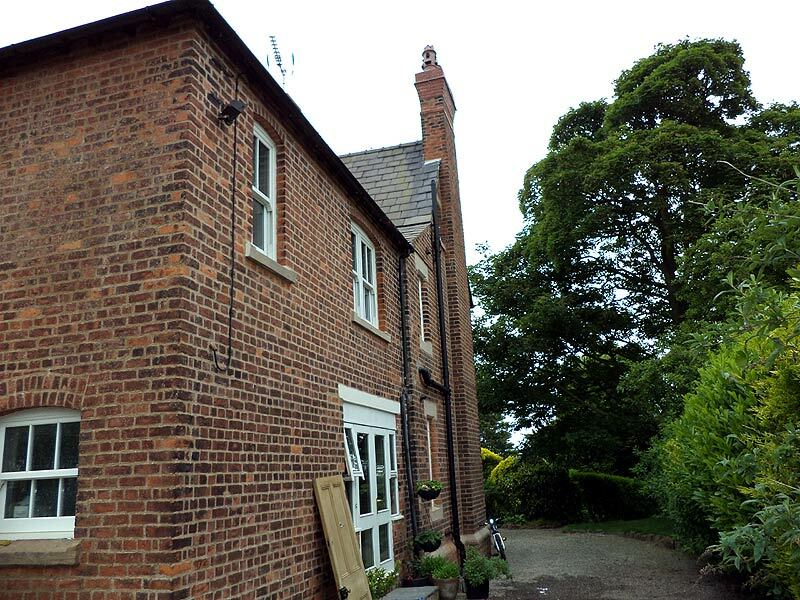 This property had to be fully re-pointed following very hard cement being incorrectly used during pointing five 5 years prior. 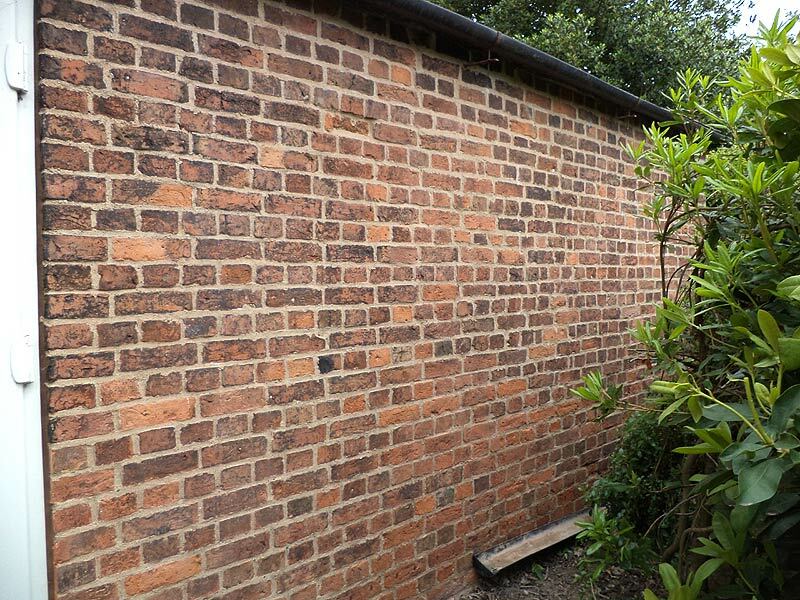 Spalling damage was caused to the bricks and quite a few had to be replaced. 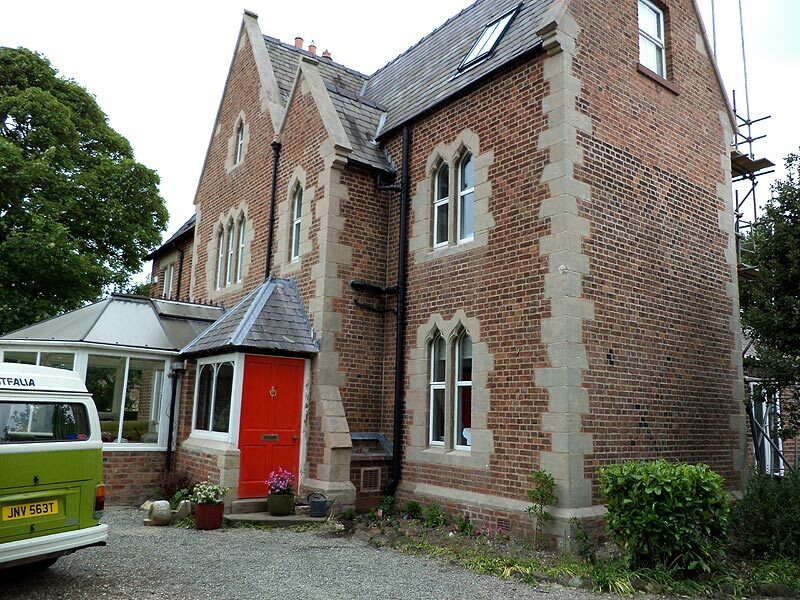 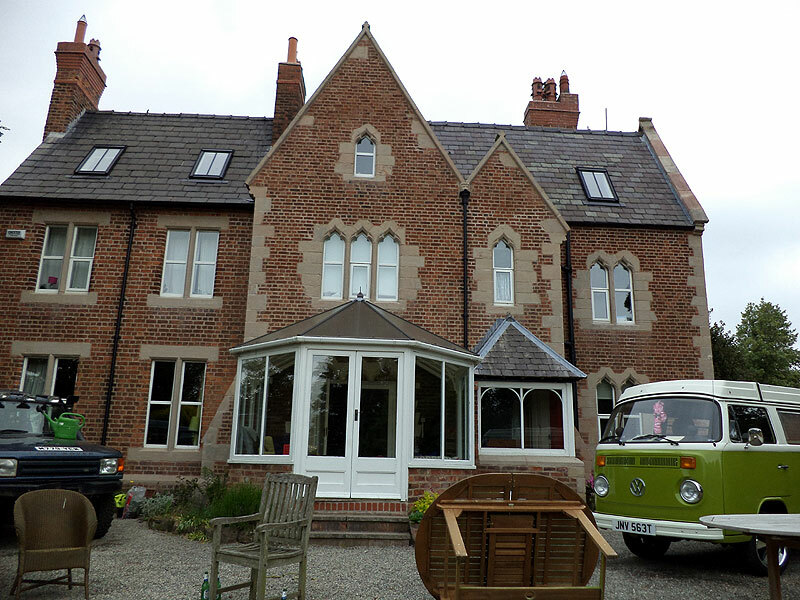 A lime mortar was used, in keeping with original build.